Apparently Jeffrey Katzenberg (of Dreamworks SKG) offered Vince Gilligan et al. $75 million for three more episodes of Breaking Bad with the requirement that that they be distributed as thirty six-minute clips via a VOD platform. Vince declined. That’s true dedication to the sanctity of his art. 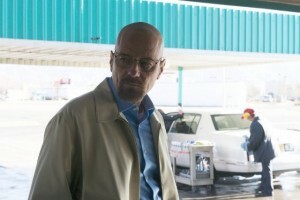 Jeffrey Katzenberg Almost Bought Us More ‘Breaking Bad’ – Forbes. Jordytown - a virtual city-state home to the social observations and outrageous political assertions of Jordan Kleinsmith. Is A Gold Standard Good Or Bad For the Middle Class?